In wake of the Facebook – Cambridge Analytica scandal, Facebook CEO Mark Zuckerberg has been asked to testify in front of several government committees this week. At these hearings, Zuckerberg is expected to discuss the 87 million users who had their private data stolen by Camrbidge Analytica. While this will certainly be the main focus of these hearings, several other Facebook issues are sure to be brought up as well. Issues such as, the rampant spread of fake news and the Russian political ads, just to name a few. Over the past few years, privacy has become an increasingly important topic on all social media platforms. Even more so on Facebook, which has received some harsh criticism when it comes to privacy. Long before the Cambridge Analytica scandal, critics were concerned over several of Facebook’s most popular features. One of the most concerning is Facebook’s mobile messenger app. While the app is required to send messages on mobile devices, it also allows Facebook to spy on a cell phone. Everything from your GPS location to the Wi-Fi network you’re on can be collected through this app. Combine that with the Cambridge Analytica scandal, and it’s easy to see why there’s been so much outcry lately. Fortunately, something is finally being done to hold Facebook accountable for its actions. Yesterday afternoon, Mark Zuckerberg addressed the Senate Judiciary Committee. 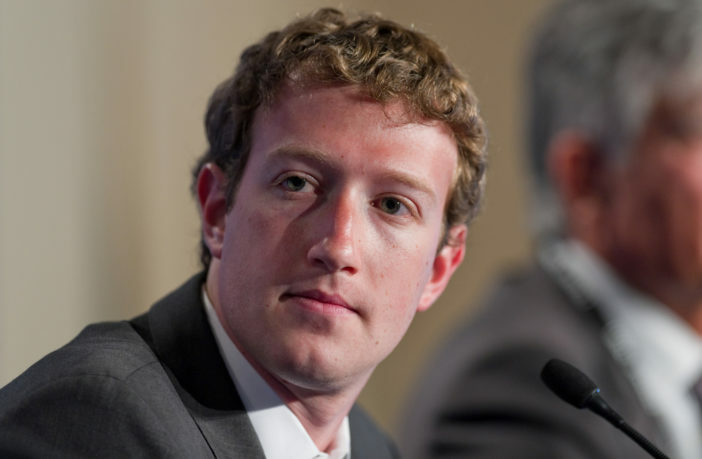 As predicted, the Facebook CEO was heavily scrutinized over his company’s actions regarding privacy. If you weren’t able to watch the live stream, you can watch the full five-hour hearing on the Senate Judiciary Committee’s website. Today, Zuckerberg will once again address Capitol Hill. This time he will be meeting with the House Energy and Commerce Committee. The hearing is set to begin around 10am EST. Once again, you can watch it live on YouTube. If you don’t have enough time to watch the live stream, you can read Mark Zuckerberg’s official opening statement. In this statement, Zuckerberg details the Cambridge Analytica situation, how it was able to acquire such a vast amount of data, and the steps Facebook is taking to prevent another breach in the future. 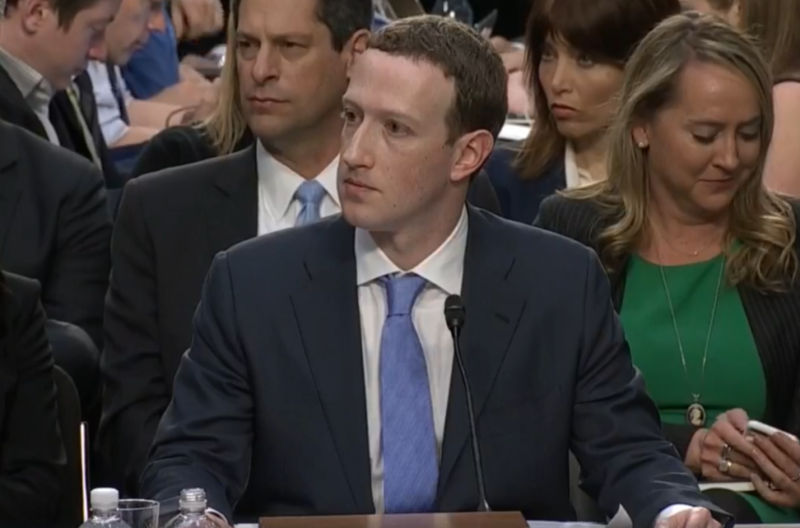 What do you think of the Facebook hearings so far? 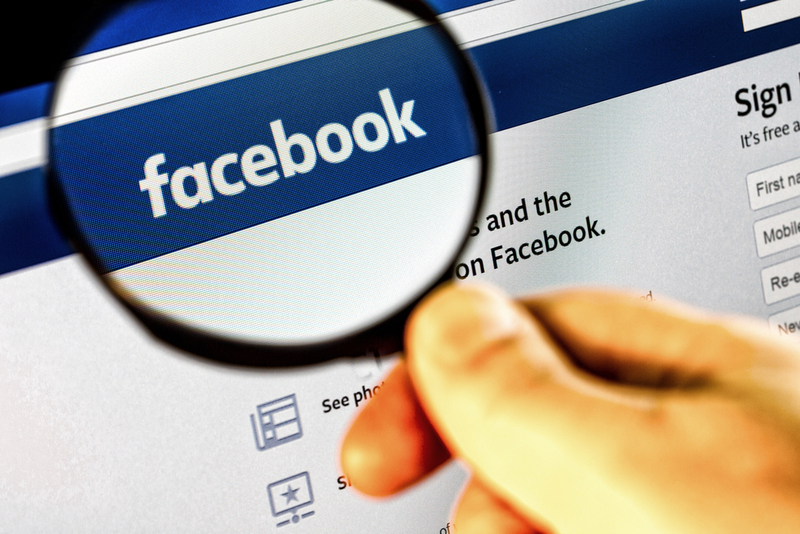 Is Facebook doing enough to solve their privacy issues? Let us know your thoughts in the comment section below. Previous ArticleLatest Fortnite Battle Royale Update Adds…Vending Machines!